At PCG, we pride ourselves on being the leading experts in industry communications, especially in technical fields like nuclear power. Rightly so, since our staff members are active participants in industry organizations like the American Nuclear Society, Utility Communicators International, International Atomic Energy Agency, Nuclear Energy Institute and others. Now, we can also proudly share that our staff includes the president of one of the most respected nuclear energy industry organizations. 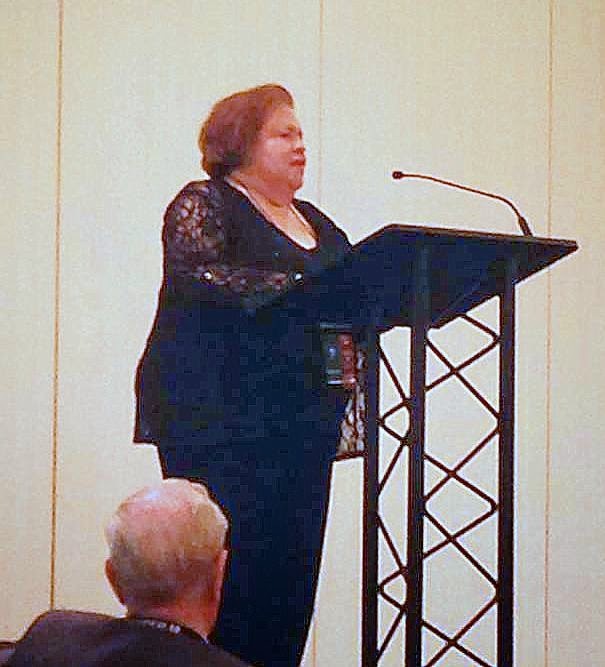 Mimi Holland Limbach, our managing partner, was just inducted as president of the Pacific Nuclear Council (PNC). Mimi will serve in this role until 2016. The PNC is an organization composed primarily of nuclear societies and associations from nations around the Pacific Rim. This organization provides best practices to those nations through its working groups, which address key industry issues and areas for improvement. Mimi’s formal installation took place yesterday evening at the PNC’s 19th biannual international gathering, the Pacific Basin Nuclear Conference, held in Vancouver, British Columbia. Please join us in congratulating Mimi on her new position!